Welcome to another episode of The Cookbook Love Podcast. 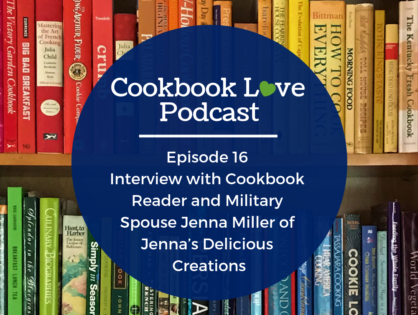 And I’m excited today interview Cookbook Reader and Military Spouse Jenna Miller. Military family life most typically involves relocations. In this episode, Jenna discusses the locations her family has lived with her husband who is Active Duty Air Force. 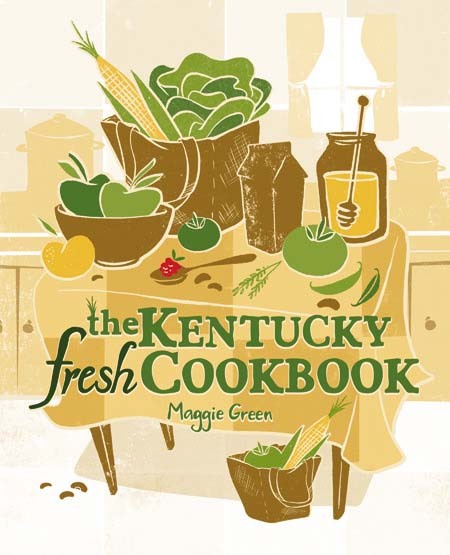 As a result of these relocations, Jenna has leaned on cookbooks for many reasons. Cookbooks help her recreate familiar foods when they were living overseas. Then when they moved back to the states, cookbooks helped her recreate the foods they experienced in Italy and around Europe. In order to keep the number of books that Jenna has to pack, ship, and move to a minimum, she is an avid user of her local public library. 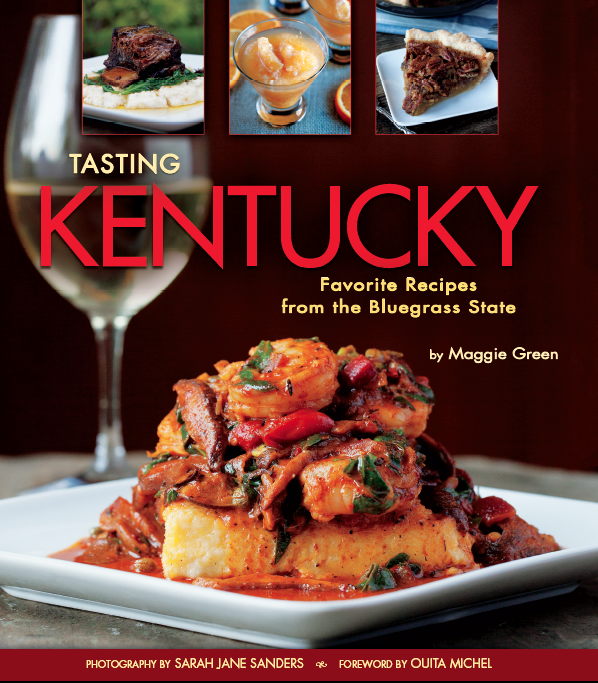 She enjoys the library for not only browsing new titles but for recipe development as well.